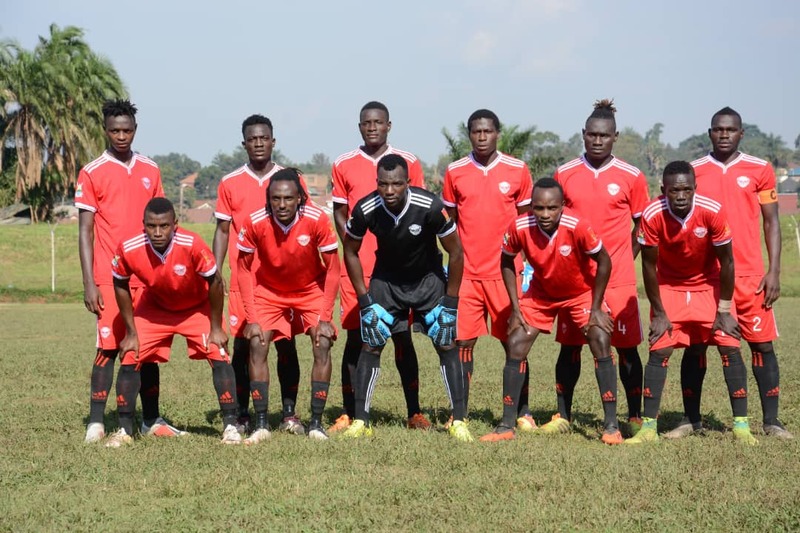 FORTPORTAL – Express FC will hope to start-off the second round on a high, when they take on Tooro United in Fortportal. The Red Eagles had an inconsistent first round that saw them finish with 21 points from 15 games. The main issue was believed to be the Red Eagles’ inability to score goals and during the on-going transfer window, they have signed proven scorer Brain Umony to try and cub the problem. “He has always scored goals and we believe he will help us put away the many chances we create, said Express FC coach Kefa Kisala after signing Umony last week. Umony made the match-day squad that will feature on Tuesday, along with fellow new signings Ivan Ocolit, Goffin Oyirwoth and Sadiq Ssekyembe. The only fresh acquisition that did not travel with the squad is Frank Tumwesigye who is still struggling with fitness issues. The good news for Express is that Tonny Odur is also in the team despite trying to force a move away from Wankulukuku. With the players at Kefa’s disposal, Express fans will be optimistic their side can grind out a result on Tuesday. However, they come up against a Tooro side that has proved so difficult to beat especially at home. Ever since starting to host games at Buhinga, Wasswa Bbosa’s side have not lost a game there, winning 4 and drawing 2. They are also coming off a penalty shoot-out elimination of KCCA in the Uganda Cup and must be fancying their chances against poor travelers in Express FC. Tooro also have several Express OBs including the coach Wasswa. The others are Godfrey Lwesibawa, Isa Lumu, Steven Luswata and Simon Sserunkuma. This will be the 12th top flight meeting between the two sides. In the first 11, Express won 5, Tooro 3 and as many draws. Last season, both sides took home three points from the two games between them. In the reverse fixture last season, Tooro defeated Express 1-0 on 28-11-2018. In the first meeting this season, Express defeated Tooro 2-0 at Wankulukuku. Tooro have not lost any of their last six games in all competitions (W5 D1). The last time they lost a game was on 11-12-2018, going down 1-0 away to Mbarara City. For Express, they are also on a 4 game unbeaten run (W2 D2). Their last defeat was in the 2-0 loss away to eternal rivals SC Villa. However, away from home in the League, they are currently on a four game winless streak (W2 L2).